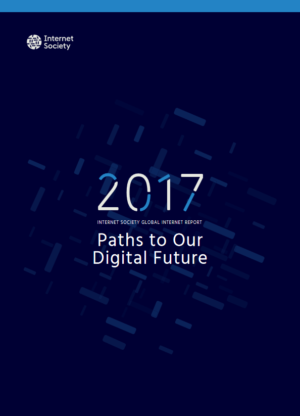 The Global Internet Report 2017: Paths to Our Digital Future, is the fourth annual report produced by the Internet Society and explores how the internet ecosystem could evolve in the future. 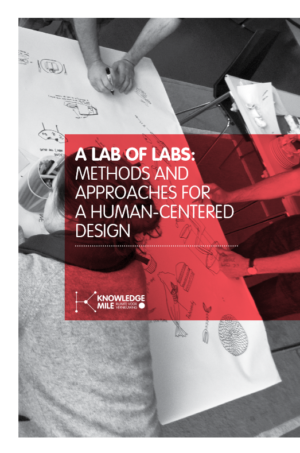 Bringing together insights from across a diverse global community, this report tries to inspire all who engage with the internet to think differently and to prepare for the opportunities and challenges on the horizon. 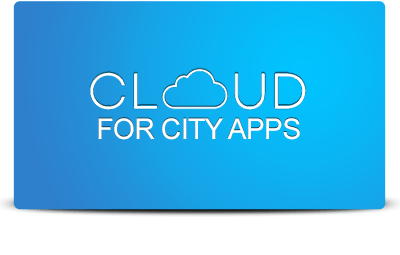 Shortly, this report serves to remind us that humans are and should be at the very heart of the Internet and suggests that we need to begin to think differently to acclimatise to the changes we are seeing.